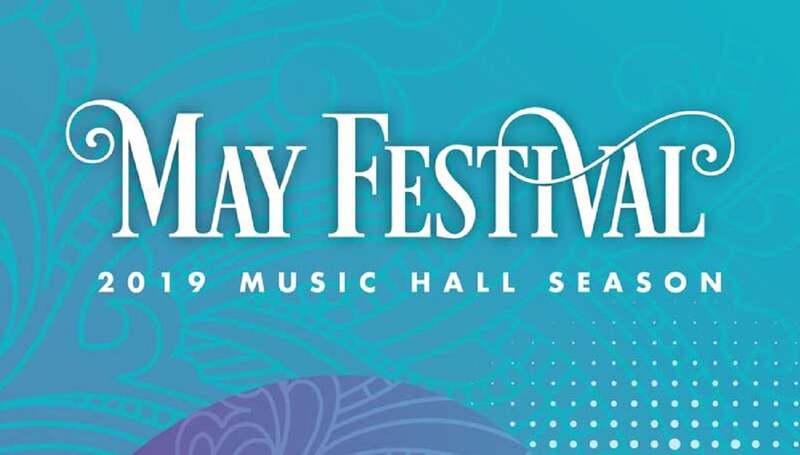 Music Hall is home to some of the finest arts groups in the region – Cincinnati Symphony Orchestra, Cincinnati Pops Orchestra, Cincinnati Opera, Cincinnati Ballet, and May Festival. 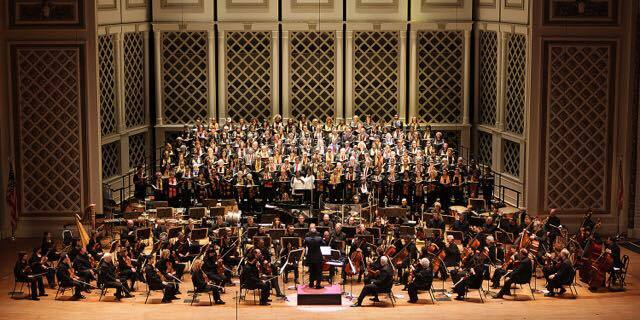 We are proud to support the work of these acclaimed resident companies, as well as a variety of local arts organizations at the Aronoff Center. From information about directions and parking to a list of some of our favorite area restaurants, discover all you need to know to make your visit to Music Hall an enjoyable and memorable experience. 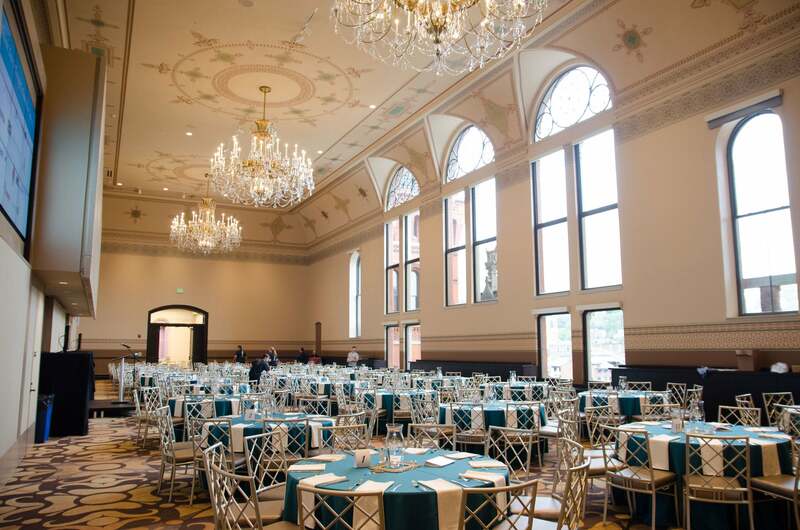 Historic Music Hall is home to a variety of versatile spaces that will add a dramtic wow factor to your next event. Our expert staff is happy to assist you in creating a unique and unforgettable experience for you and your guests. 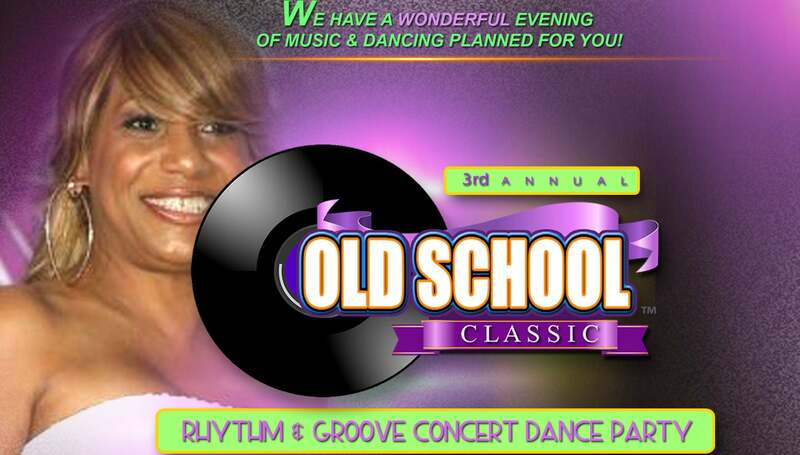 The Music Hall Revitalization Company (MHRC) was formed in 2010 as a non-profit corporation with the mission to coordinate and lead the renovation this historic venue from June 2016 - October 2017 and to ensure the quality of its future maintenance. 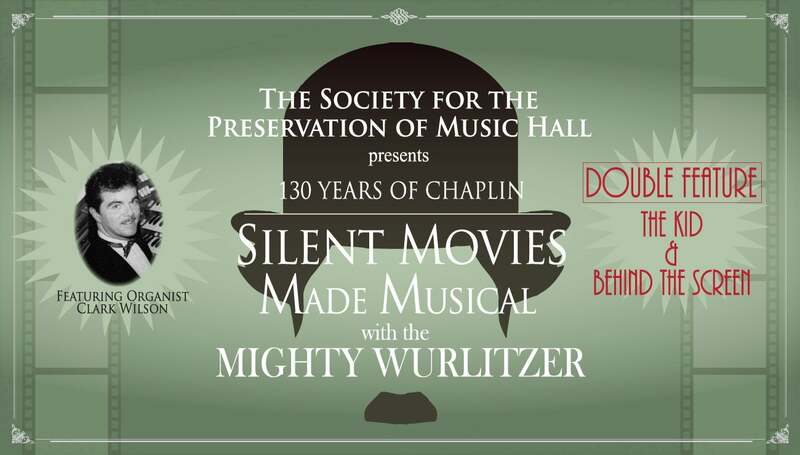 The Society for the Preservation of Music Hall was created to preserve, improve, promote, and provide education about Music Hall. 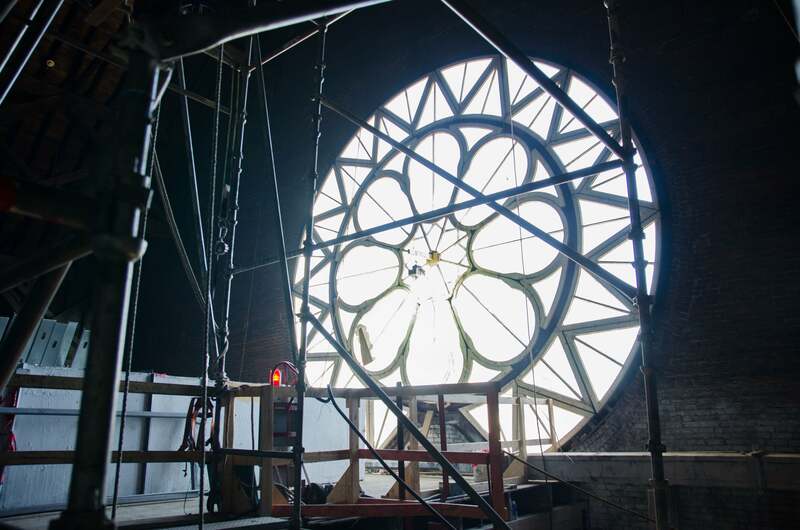 It's vision is to perpetuate and promote the venue as the premier cultural center of the region and as a National Historic Landmark of international significance. 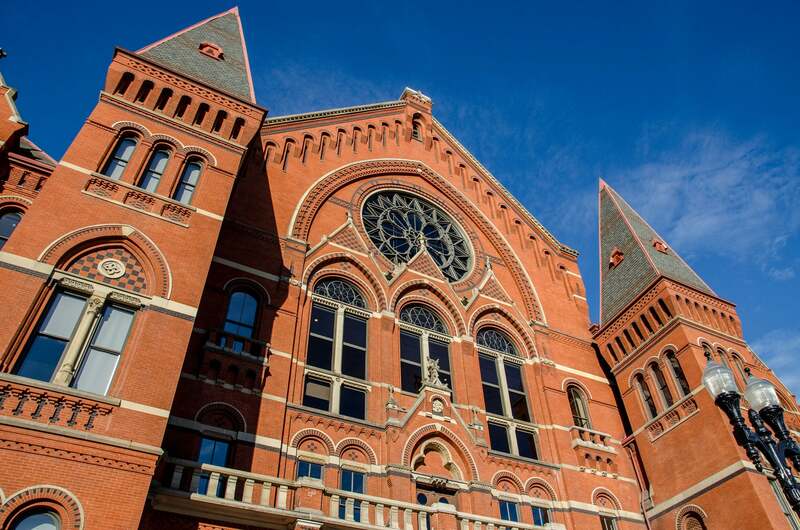 Built in 1878 and designated a National Historic Landmark in 1975, Cincinnati’s Music Hall is among the City’s most recognizable buildings. Impressive from the outside for its Victorian-gothic architecture, it’s arguably more remarkable on the inside as the home to the Cincinnati Opera (the nation’s second-oldest opera company), Cincinnati Symphony Orchestra (the nation’s sixth-oldest symphony orchestra), May Festival (the longest-running choral festival in the Western hemisphere), and Cincinnati Ballet. Originally serving the City as its first convention center, the three buildings which make up the familiar Elm Street façade were early destinations for nationally-acclaimed Industrial Exhibitions, which firmly established the multi-use character of this unique venue. Continuing through the 1970s, programming included everything from sporting events (boxing, wrestling, tennis, ice skating, basketball), traditional exhibits (art, home, military, horticultural, automobile, and trade shows), and everything in between (circuses, big band dances, conventions, and political events, including Republican and Democratic national conventions and campaign appearances by several Presidents). Beyond its international reputation as a classical music venue, Music Hall is has been a popular destination for fans of contemporary artists, such as Frank Sinatra, Miles Davis, Bruce Springsteen, Prince, Elton John, Janis Joplin, Eric Clapton, BB King, Bob Dylan, Pink Floyd, and Neil Young , to name just a few of the superstars who have performed there. And as if none of that were enough, the Hall has a reputation as one of the country’s most haunted buildings – in part due to the cemetery history of the site on which it was constructed, and in larger part to reports of strange phenomenon in and around the building. 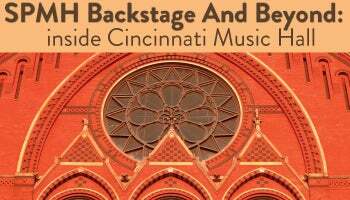 Following a lengthy closure for extensive renovations during the 2016-17, Music Hall re-opened in October 2017 and has re-established itself as Cincinnati’s premiere special events and concert venue and an integral part of the vibrant Over-the-Rhine neighborhood in which it is located. Over the past several years, OTR itself has experienced nothing short of a renaissance, spearheaded by local developer 3CDC, and Music Hall now finds itself surrounded by trendy restaurants and shops, the School for Creative and Performing Arts, Memorial Hall, and the new Shakespeare Theater. The renovation of Washington Park (directly across the street) provided Music Hall with an expansive front lawn, returned a beautiful greenspace to the daily use of its community, and further enhanced the experience of first-time visitors – ensuring Music Hall will be enjoyed and appreciated for generations to come.